Welcome you to our School Bakery website. The Commercial Baking program is a CAP-College Accelerated Program for full year students. By partnering with our local and community college we are able to give PTHS students a “Jump Start” on their college careers. 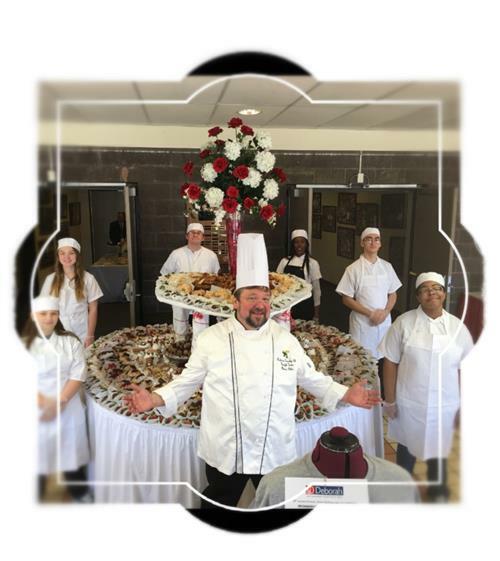 Students will be able to obtain both high school credit and college credit for the identified full year and two year Baking courses. See your guidance counselor they will assist you with the paper work. To browse our photo galleries click on the links to the left. NOTE: Some Areas May Be Under Construction So Please Bear With Us.